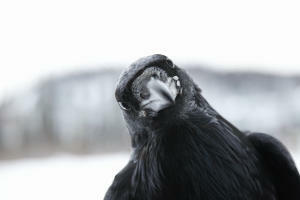 From ravens to Thai food Fairbanks has some distinctive features visitors might find interesting. Fairbanks is wild for Thai food. This firmly established fact is proven by the well over twenty Thai restaurants in the area. Thai drive-thrus, fancy Thai, organic locally sourced Thai, made from scratch noodle Thai, super spicy Thai, food truck Thai the list goes on and on and the quality is remarkably good across the board. Ubiquitous, healthy and truly delicious Thai food is an unexpected surprise in Fairbanks. Ravens are commonplace and much larger in Alaska. These intelligent birds live in town year-round and are particularly stark against the winter landscape. A favorite among locals, they are often portrayed in original artworks. Alaska Native peoples also revere ravens and they are integral to cultural mythos and storytelling. It is easy to anthropomorphize ravens and there are many tales told about these eerily beautiful and curious birds. Solstices and equinoxes are much more than dates on the calendar to peoples in the far north. They mark significant cyclical changes that for locals define seasonal life in the sub-arctic. Summer Solstice, June 20 or 21, is the peak of the Midnight Sun Season as well as the longest day of the year. 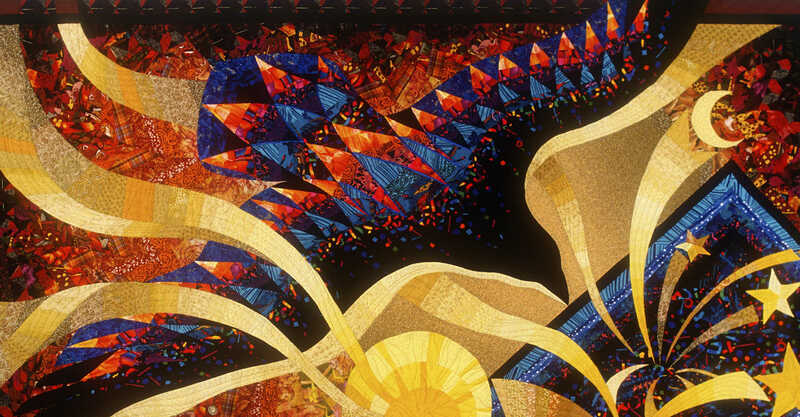 Many people and events celebrate the sun on and around the solstice. Autumnal Equinox, September 20 or 21 marks the end of fall and the transition into winter. A very beautiful time of year that also finds locals prepping for the winter months. Winter Solstice, December 20 or 21, is the shortest day of the year. This day delineates when Fairbanks starts gaining instead of losing daylight and people rejoice. Downtown Fairbanks has festivities on Winter Solstice. Vernal Equinox, March 20 or 21 spring is in full swing and people are energetic and happy. The sun is shining brightly but there is still plenty of snow allowing for cool events and activities. 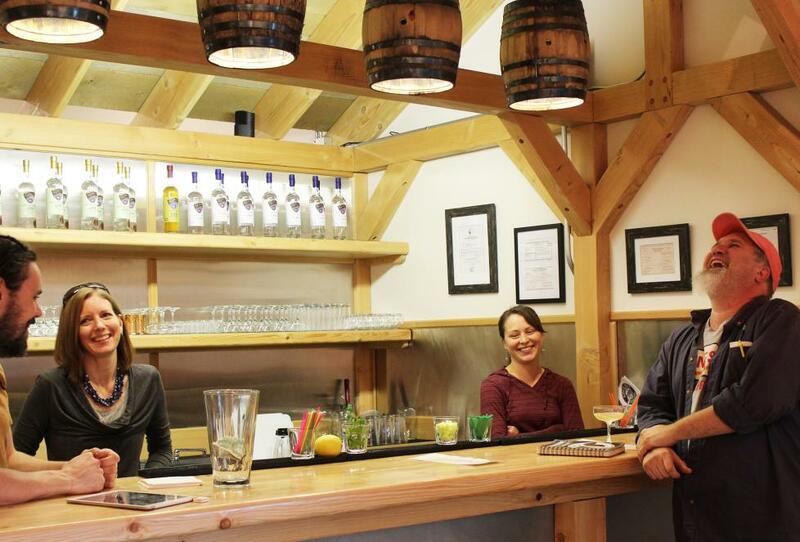 Summon the spirits with a visit to one of the new distilleries in Fairbanks. Ursa Major (the name means “great bear”) uses barley from Delta Junction, just south of Fairbanks, to craft exceptionally smooth spirits including Fairbanks Sourdough Rum (Alaska’s first rum), Summer Harvest Gin and their flagship Long Winter Vodka. Serving up delicious high-latitude, ultra-premium spirits made from Alaskan-sourced grains, berries, potatoes and more is the new Fairbanks Distilling Company located in Historic Fairbanks City Hall downtown. And new to the libation scene is family-owned Hoarfrost Distilling specializing in hand-crafted vodka.